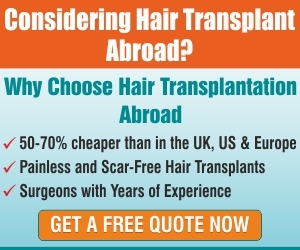 Losing some mount of hair is as good as negligible as we also lose some hair each day. With male hormones different that women, male tends to lose more hair than women. In males, new hair may not necessarily grow in place of the hair which is naturally shed. Hair may grow at a variable speed, which is also called cycles. ANAGEN –This is a cycle that runs in duration of two to seven years. Here, the cells divide and are raised to the upper part of the hair bulb which are dead. So when the growth begins, the hair growth is large with longer hair. CATAGEN– The duration of this cycle is about two to three weeks. 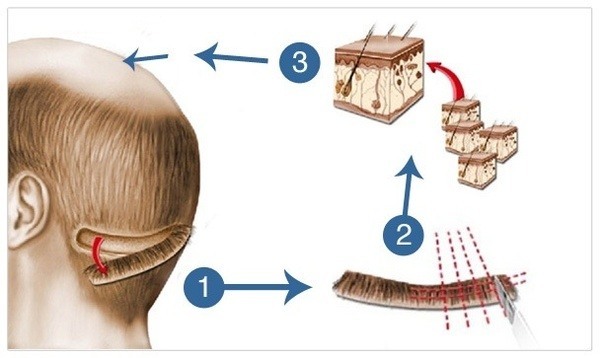 In this cycle, the hair stops receiving nutrition as it is gets separated from the source that provides nutrition. This also leads to greying as the hair stops getting melanin. The lack if nourishment leads to shrinkage and light hair. TELOGEN– This cycle is caused due to stress and lasts for about one to four months. 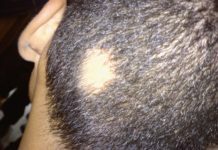 In this the hair follicle remains inactive for few months and begins to fall out. The hair fall in this phase is rapid and noticeable. In this phase, the hair enters the telogen phase by cutting short the anagen cycle. The anagen stage normally involves between eighty-five percent and ninety five percent of the total number of hairs on one’s scalp. This is why, the baldness in this case not whole and is seen in patches only. The catagen stage normally involves less than one percent of the total amount of scalp hairs. 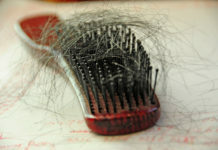 The telogen cycle involves five to fifteen percent of total scalp hairs. So, we can say that when one looses hair, the anagen cycle has become shorter. When this cycle becomes shorter, other cycle, telogen and catagen are more active leading to baldness and hair loss.